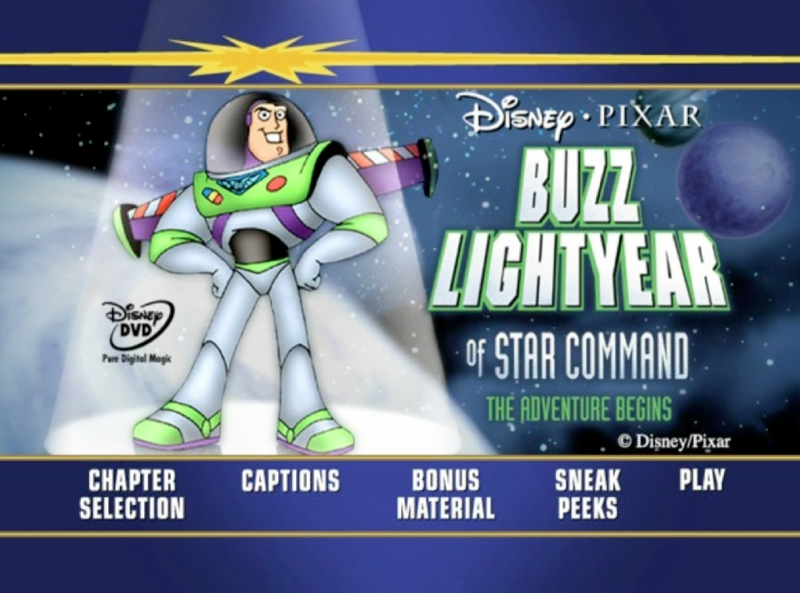 On August 8th, 2000, Disney and Pixar released there first (and only) direct to video, traditionally animated spin-off film; Buzz Lightyear of Star Command: The Adventure Begins, directed by Tad Stones. Though advertised as a "Feature-Length Movie", the run time barely makes the cut at only 65 minutes long (70 minutes including credits). The film originally premiered on VHS, but soon after made its way onto DVD for a short time (which makes the DVD a bit harder to find these days). A Blu-Ray has yet to be released. 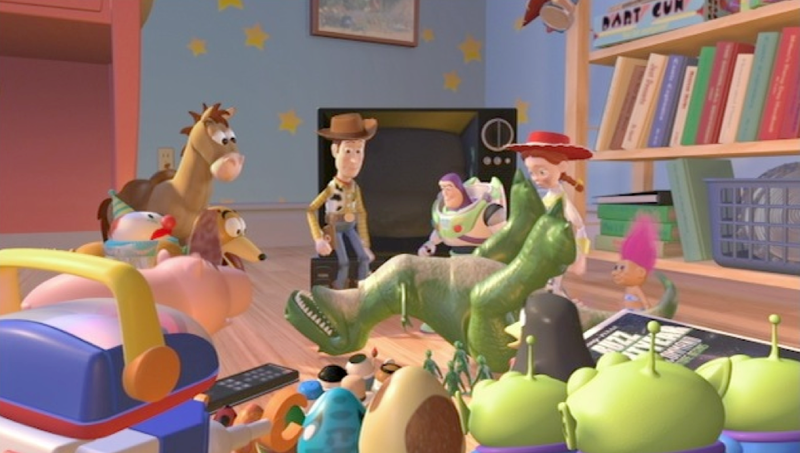 The film begins with a special introduction in Andy's room with all of our favorite toys (including Woody, Rex, Buzz, Jessie, Hamm, Bullseye, Slinky, Wheezy and others). 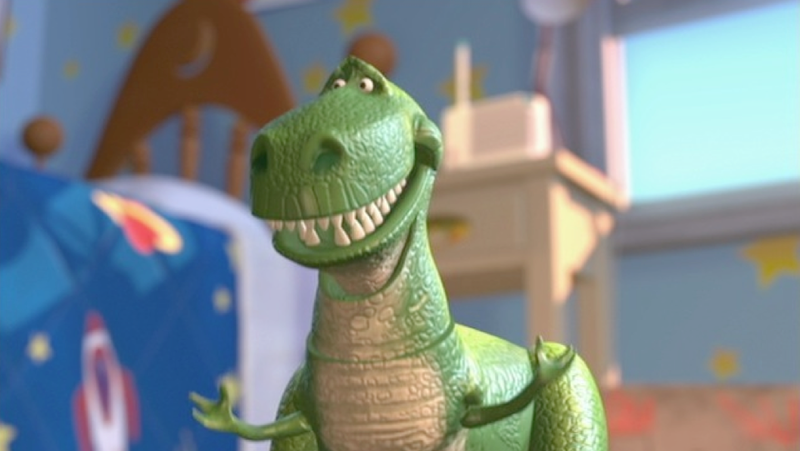 This opening scene is done in Pixar's signature 3D animation and features Rex being "over the top" excited for the release of this video. 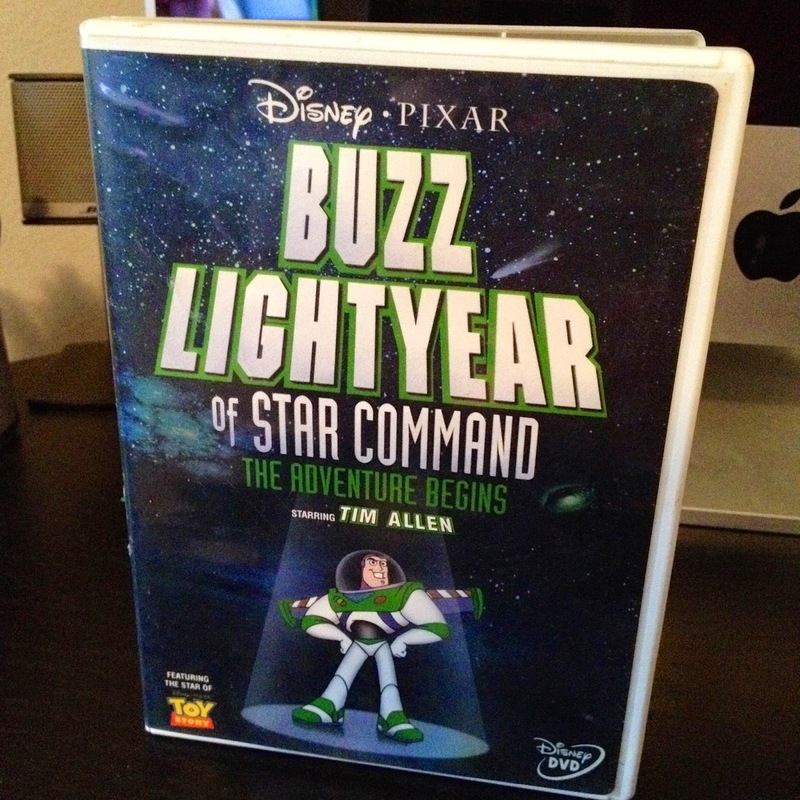 For this film, Tim Allen reprises his role as Buzz Lightyear along with other original voice actors for the intro: Joe Ranft as Wheezy, Wallace Shawn s Rex and R. Lee Ermey as Sarge. 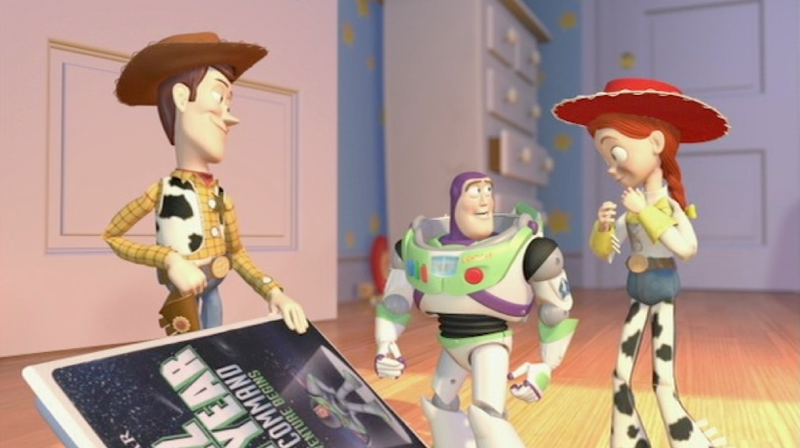 Woody, however, is not voiced by Tom Hanks, but rather by his brother Jim Hanks and Hamm is not voiced by John Ratzenburger, but rather by Andrew Stanton (director of Finding Nemo & Wall-E). 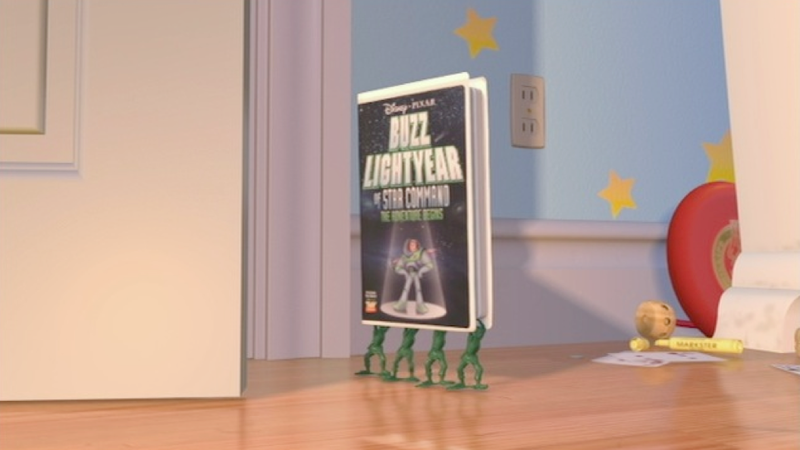 Andrew Stanton, who also voiced Zurg in Toy Story 2, does not voice Zurg in this film. 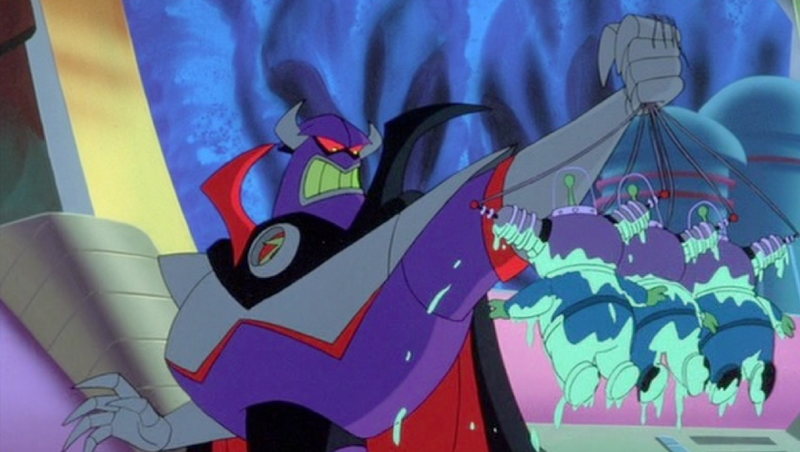 The role of Zurg was passed onto Wayne Knight, who was also the voice of Al of Al's Toy Barn in Toy Story 2. The Little Green men are voiced by Patrick Warburton, who went on to voice Buzz Lightyear in the ABC television series based on this film. Phew, what a whirlwind! 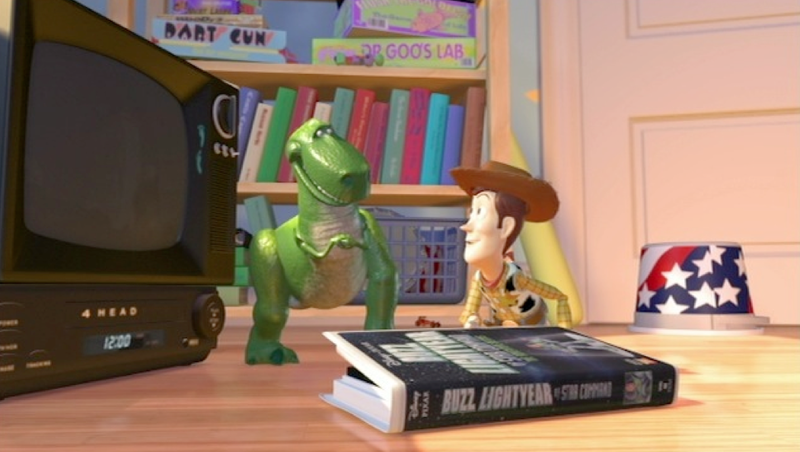 After the (approximately) two minute introduction, you're taken right into the actual movie as the toys of Andy's room start watching it on their TV. 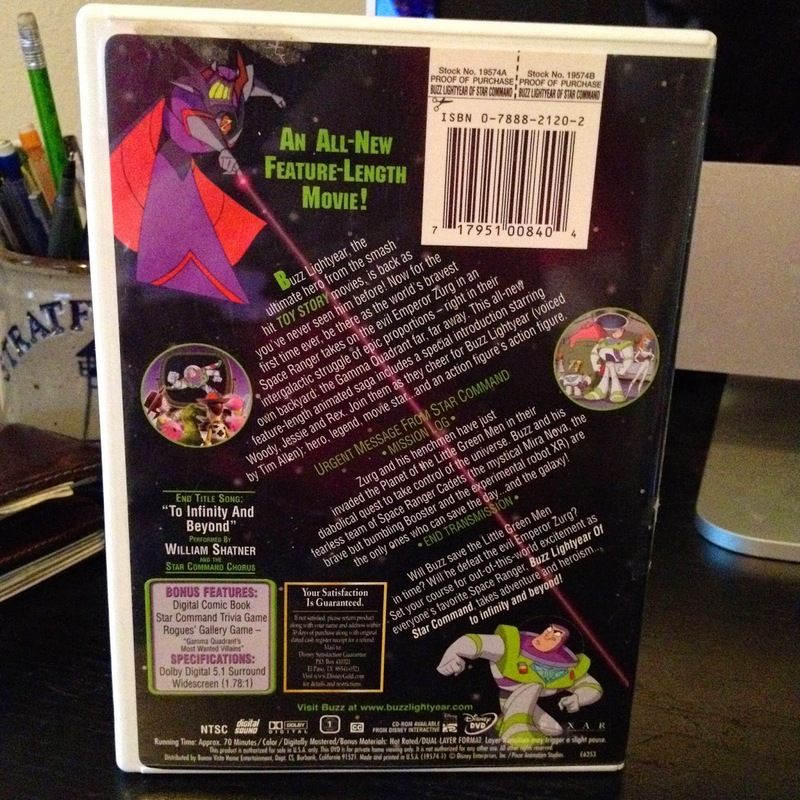 Here is the official description for what this film's all about: Zurg and his henchmen have just invaded the planet of the Little Green Men in their diabolical quest to take control of the universe. 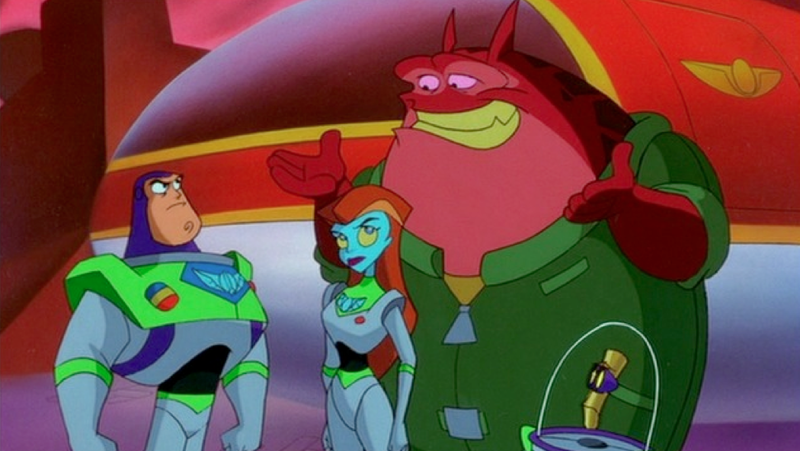 Buzz and his fearless team of Space Ranger Cadets (the mystical Mira Nova. the brave but bumbling Booster and the experimental robot XR) are the only ones who can save the day...and the galaxy! 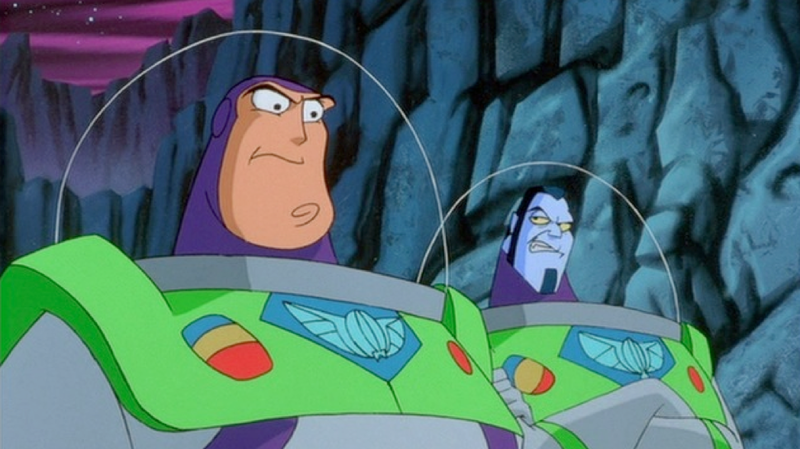 Will Buzz save the Little Green Men in time? Will he defeat the evil Emperor Zurg? 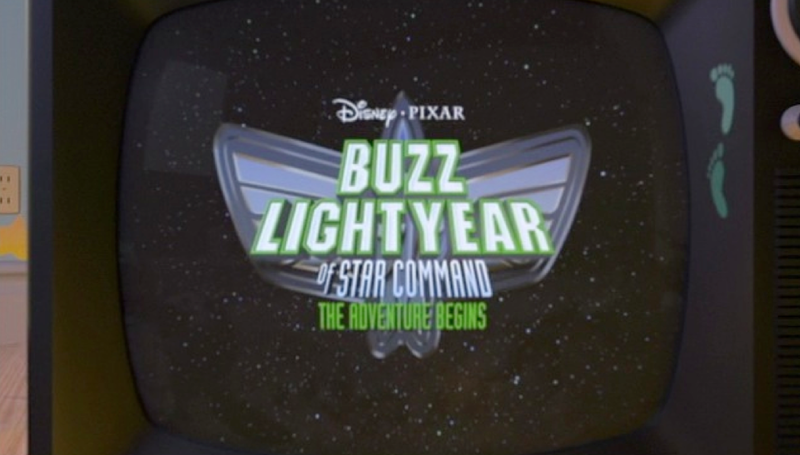 Set your course for out-of-this-world excitement as everyone's favorite Space Ranger, Buzz Lightyear of Star Command, takes adventure and heroism...to infinity and beyond! 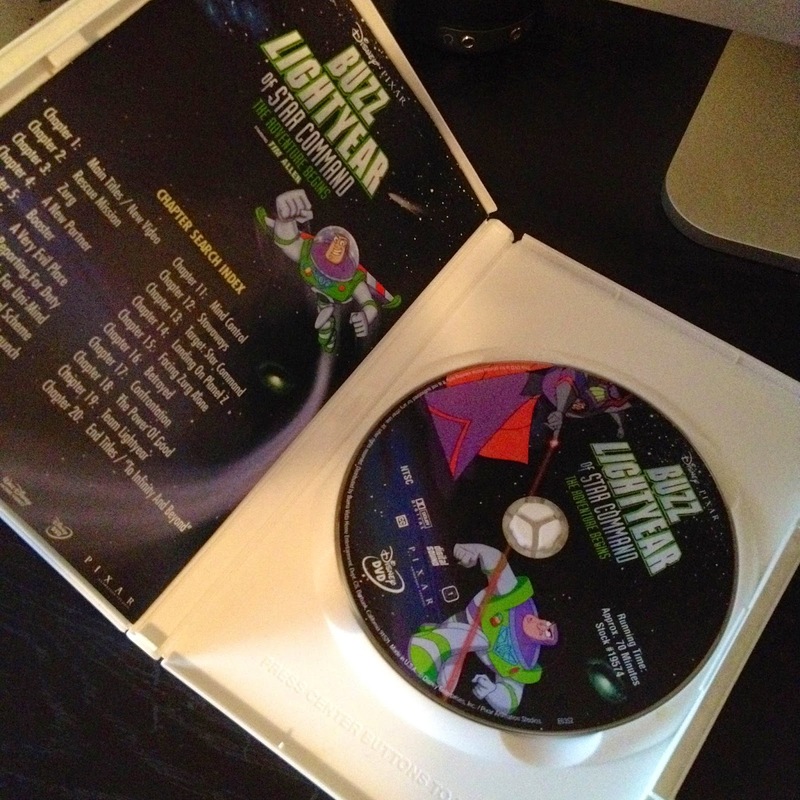 Note: There are no real "Bonus Features" on this DVD other than a couple of games and a digital comic book. In addition, as briefly mentioned earlier, this movie also acted as a sort of "pilot" for a TV series (of the same name) that aired on ABC that same August. The series was short lived and ran for only two seasons, but the episodes were pretty enjoyable as well. The TV series has yet to be officially released on any format. Thanks for stopping by today's post and be sure to explore the rest of my collection, including some Buzz Lightyear of Star Command action figures, using the labels to the right of this page.